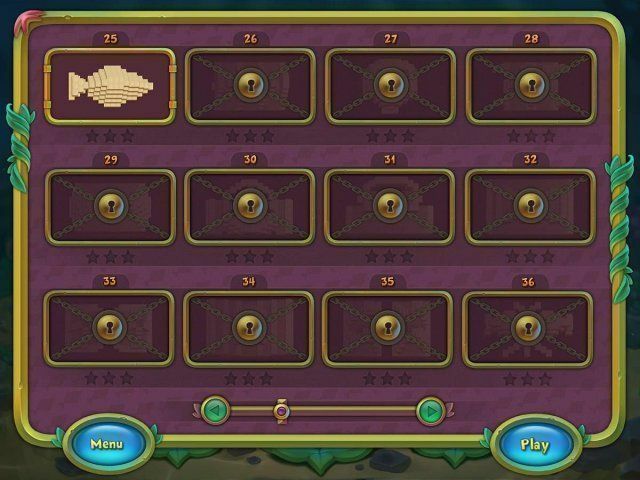 Here you can download the game “Fishjong” on your PC without registration and for free. To download the official version of the game on the computer is very simple, you can do this by clicking the button Download Game. You can get the key to the game “Fishjong” after starting the game by clicking the button Remove the time limit. What can the underwater world hide? For sure, it may hide amazing forms of marine life, sunken ships and treasure chests. Fishjong will give you all these things and even much more. Solve the puzzle with many tiles and find the final pair that promises you fame and fortune. Your task is to free the playing field from the same chips or chips of the same group. But first you have to unlock them. You should be very attentive and consider all your actions in advance. But in any case, you can always take a step back, shuffle your chips or take a hint. 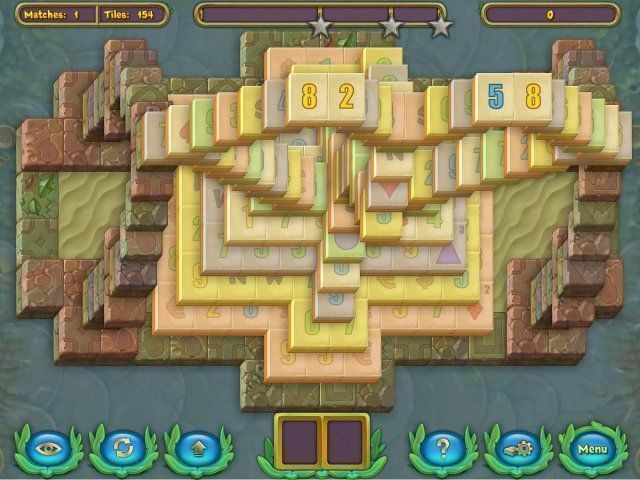 Each new level gives you many different combinations in the game of Fishjong. 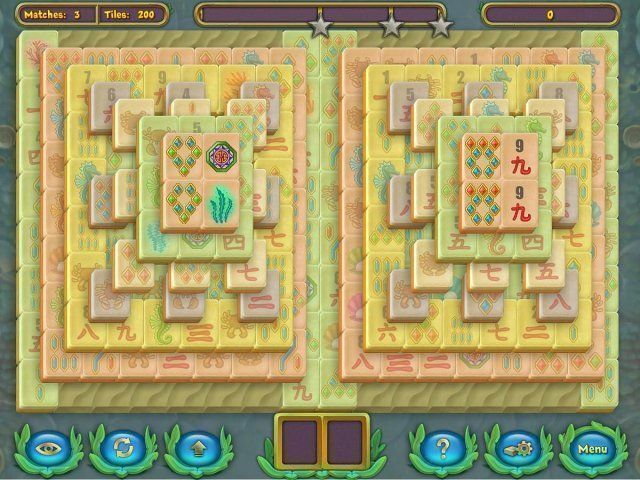 By the way, you can change images on the chips, highlight the hidden ones and even pass the level without freeing the whole field from these chips. 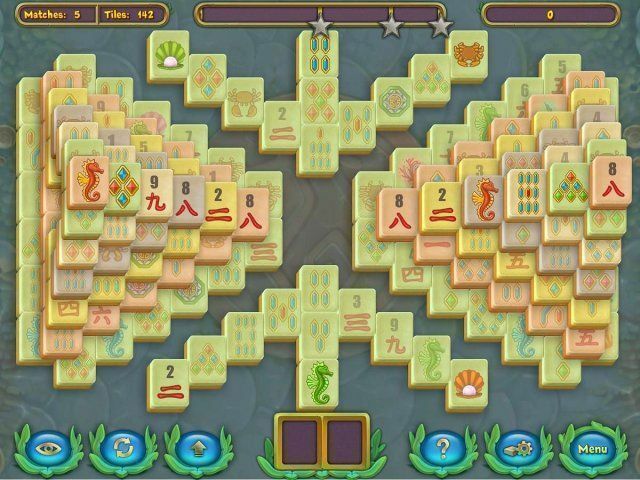 Dive into the magical world of underwater Mahjong!